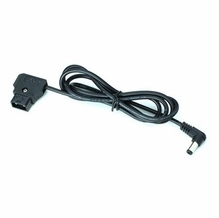 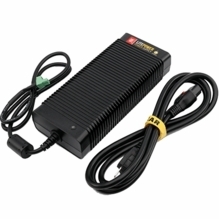 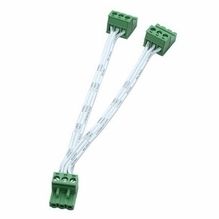 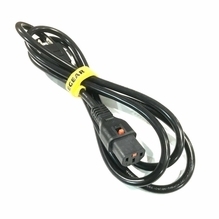 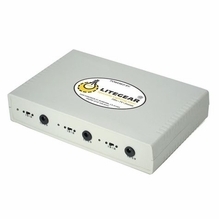 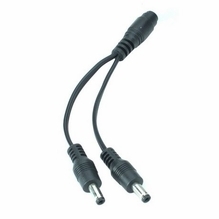 LiteGear LitePower LED Power Supplies convert AC Power to 12 Volts DC. 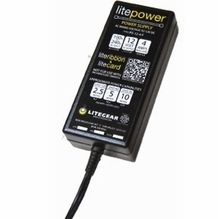 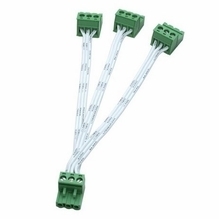 LiteGear LEDs conveniently list the amperage required on each fixture. 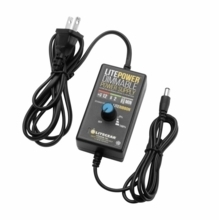 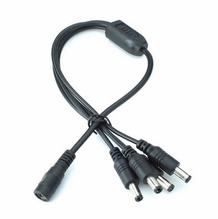 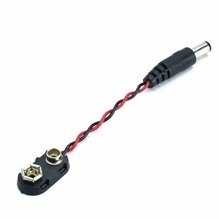 Larger power supplies can power multiple LiteRibbons, LiteStix and LiteMats with the use of splitters, or simply use one power supply per light fixture. 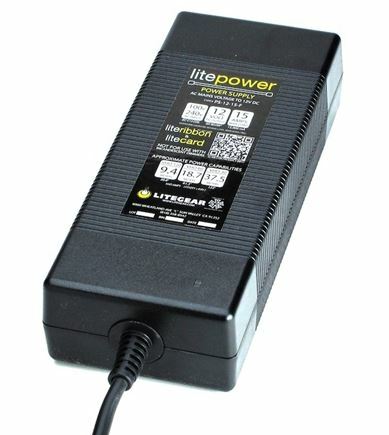 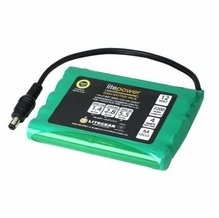 LitePower power supplies range in size from 1.5 amps to 30 amps. 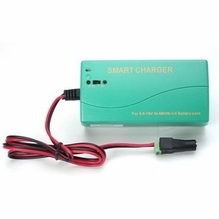 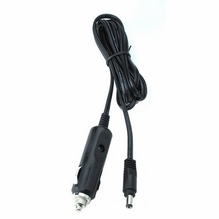 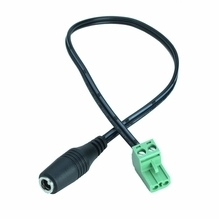 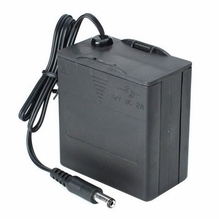 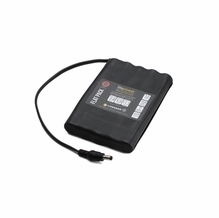 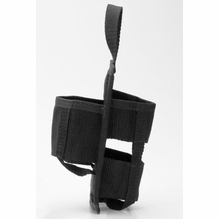 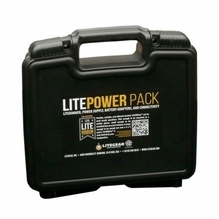 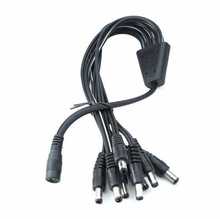 LiteGear also offers 12 volt battery packs and chargers when operating on DC is required. 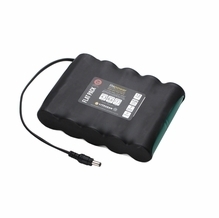 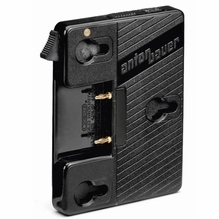 Battery packs are available from 800mAh to 10 Ah. 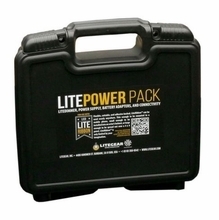 In addition, small LiteRibbon and LiteStix can be powered by 9V and AA batteries.